They have been selling on the Amazon.com marketplace since 2018. They sell The Brace Lab brand products. They offer Prime shipping for the several dozen products they have in stock. The Brace Lab business name, phone number, address and email might be available by contacting The Brace Lab. For customer service, returns, refunds and other issues contact Amazon.com. 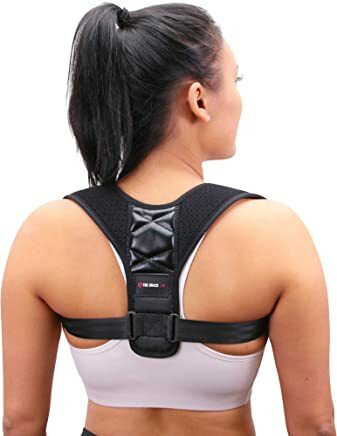 For most recent reviews checkout The Brace Lab profile on Amazon.com.